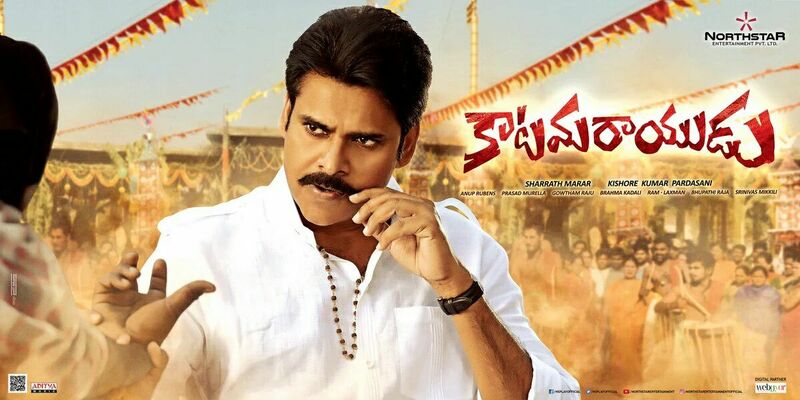 Pawan kalyan&#39;s Katamarayudu Got U Certificate, Grand Release On 24th March, Posters, Stills. 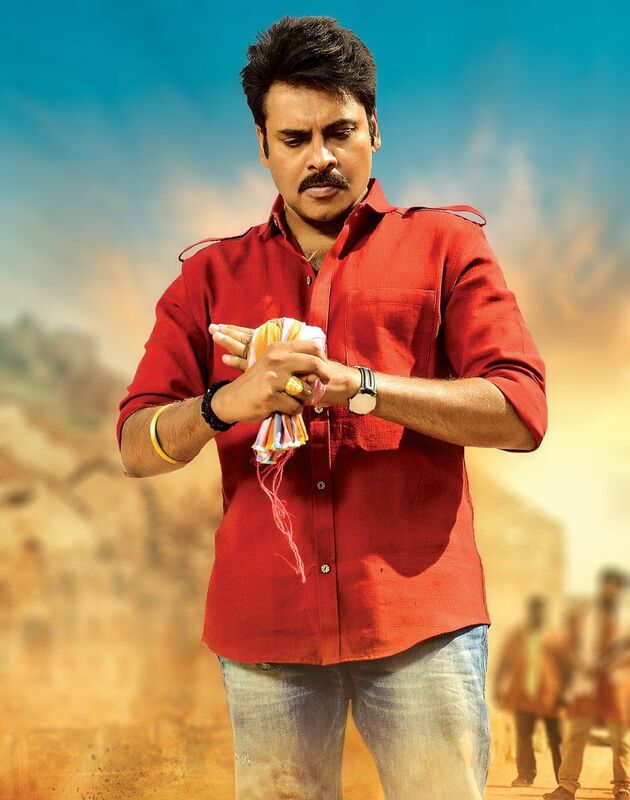 Pawan kalyan's Katamarayudu Got U Certificate, Grand Release On 24th March, Posters, Stills. Pawankalyan after debacle of sardar gabbar singh, He is very careful and he said that he wont lot of money so he is doing safe projects of remakes and with trivikram srinivas. This katamarayudu which is remake of vedlam of ajith in tamil is completed censor with U certificate. 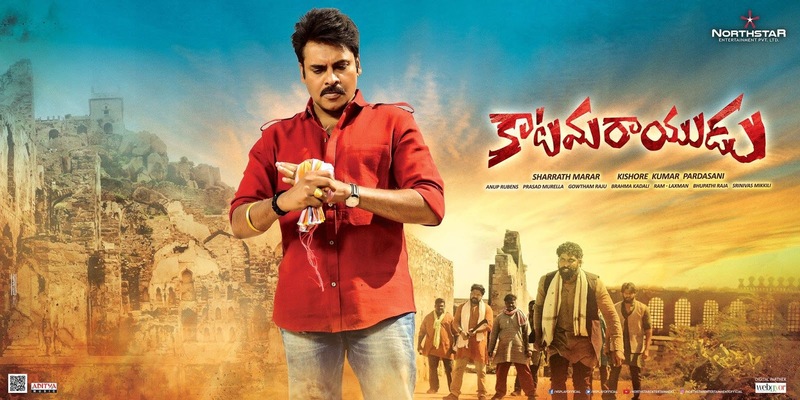 This is officially gearing up for march 24th release even from few months. 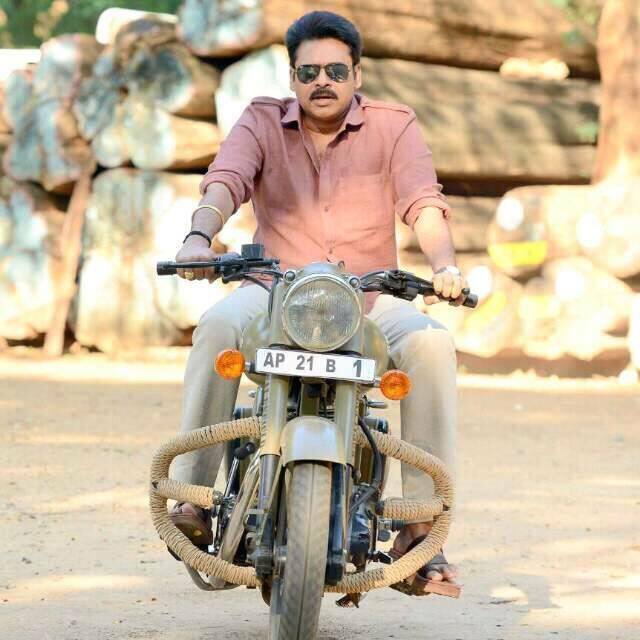 After that pawan is starting 3rd movie with trivikram in April where keerthi suresh is actress and anirudh is giving music. 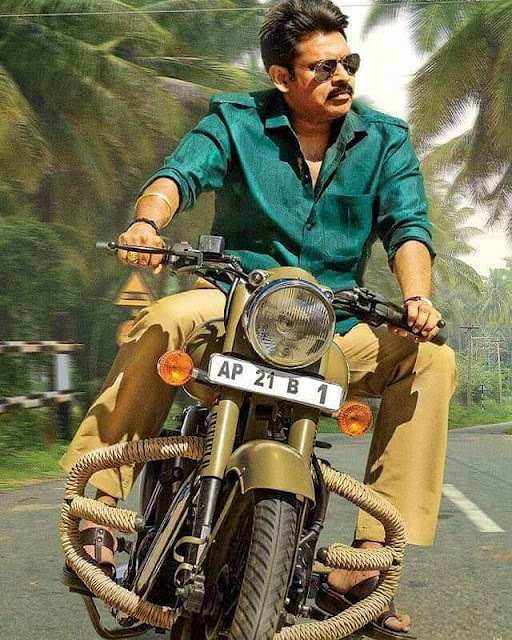 After that he will start another tamil remake of ajith.